Islamabad- 08 January 2019– Zong 4G has reached new touchstone for excellence. By carrying the fastest site rollout in 2018, Pakistan’s No.1 Data Network has successfully completed more than 1600 4G sites in the frame of few months to strengthen its network for addressing the evolving demands of the new age customers. 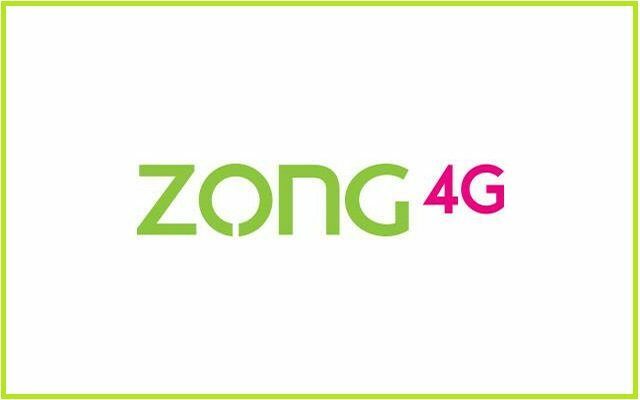 More than USD 3 Billion has been invested by Zong 4G for mobile network infrastructure development across Pakistan. With massive investments, Zong 4G is confident that it will continue to provide fastest, seamless and most reliable 4G connectivity to each and every citizen of Pakistan. Purporting the most advanced and modernized network in the industry, extending over 10,000 4G operational sites, Zong 4G has and will remain to be at the forefront of leading Pakistan’s data revolution from the ground-up, enabling students, corporates and people from all walks of life to experience the digital lifestyle. Through its expansion endeavors, Pakistan’s No.1 Data Network reinforces the 4G dominance market. Thus, with best, reliable, fastest and most affordable 4G services, Zong 4G is defining the new standards of excellence in the industry.